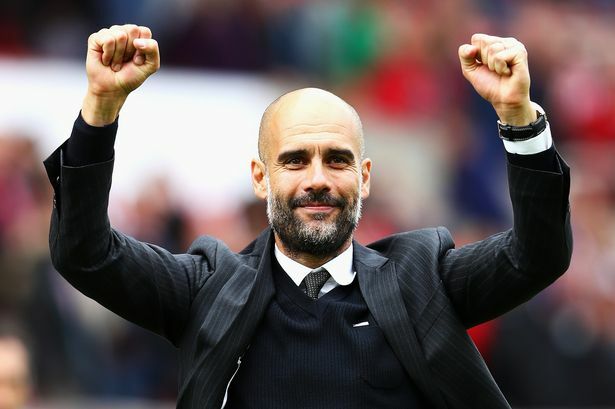 Give em a guard of honour, bow down and tell em how great they all are, look meek and humble before kickoff….then turn into footballing lunatics, chase and tackle everything, and take a point. No problem with that, we always show class on these occasions…So long as we give a good account of ourselves on the day, what harm can it do. 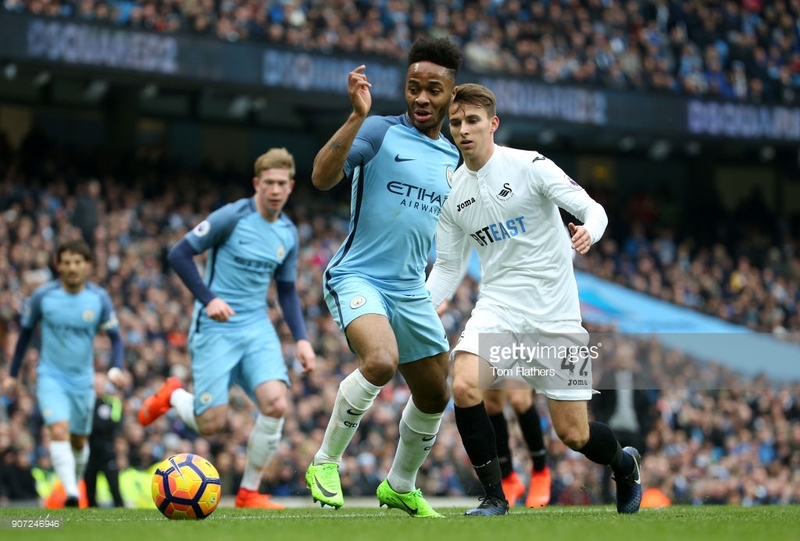 I have to admit I’d be more than happy with a lucky point & no damage to our GD…But I’d be ecstatic if little old Swansea City could turn them over & spoil the party…..!! Is it Jesus!!!! Sterling, De Bruyne, Sane, Silva etc etc, or you saying Jesus as the player?? …Basically we don’t have a prayer. 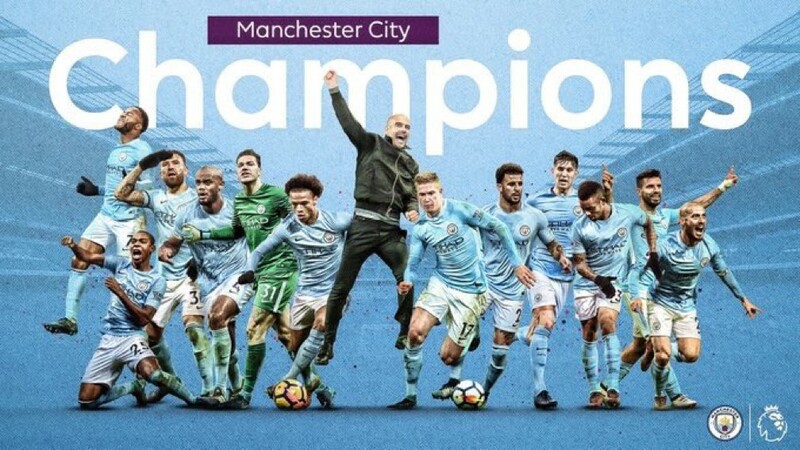 Man City`s title winning coronation in front of there own fans, just hope our better goal difference over our relegation rivals is not wiped out, I fear a 4 or 5 goal defeat here. Pep might play a few squad players in this,so they qualify for a winners medal. You need 5 games to win one. Sunday is all about damage limitation. Goal difference is shaping up to play a big part at the death. The Jackal needs to drum into the players that the mustn’t let their heads go down if and when we go behind. Keep fighting, boys. If we can get away with a two goal reverse, that would be an achievement. Now they have the league won, I just hope their players take it easy to protect themselves for the World Cup. In my opinion, if Man city went on the piss Saturday morning they’d still beat us. They will want to put on a show for their fans, especially after what happened against Utd. Everything crossed for a draw. One of ours needs to go in on one of their World Cup bound players with a heavy challenge (Nothing naughty) early on to show them we’re not messing about. See if they hold back a bit from then on. Our problem if we do get chances and score is then our defensive mindset when protecting a lead. We could be 3 up imo and still lose agaisnt this lot.